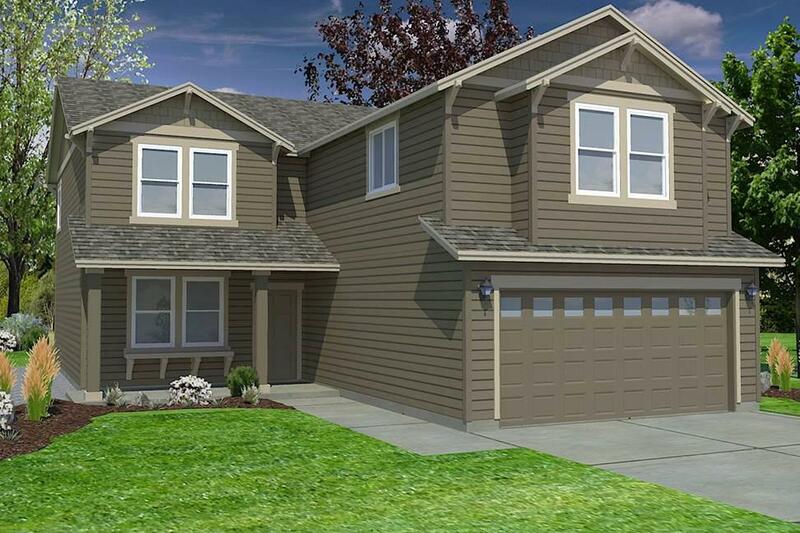 The 2470 square foot Stoneridge Encore is a smartly designed two-story home offering equal parts style and space. 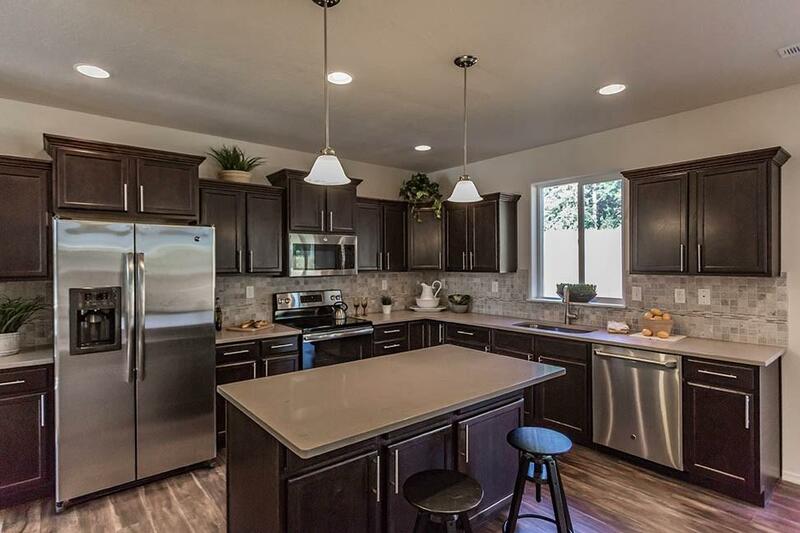 The main floor is comfortable and inviting, with an open concept large kitchen and great room, formal dining room, and powder bathroom. 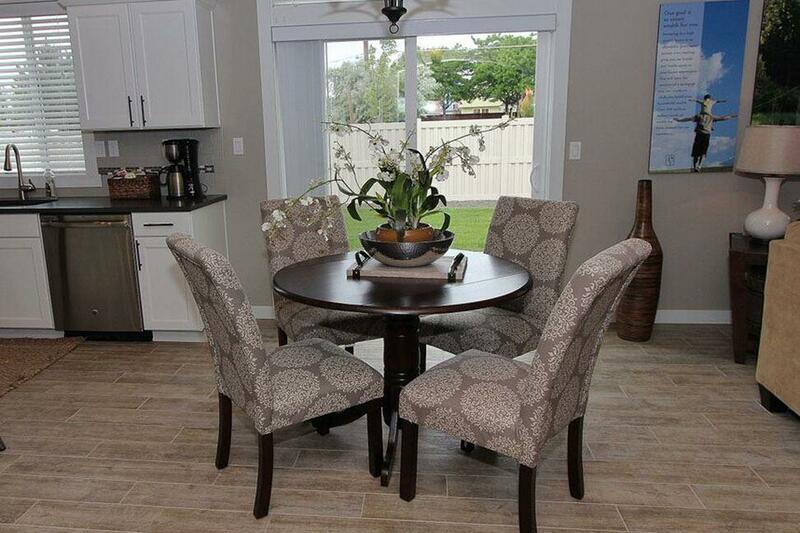 If desired, there is an option to convert the formal dining area to a fourth bedroom with full bathroom. 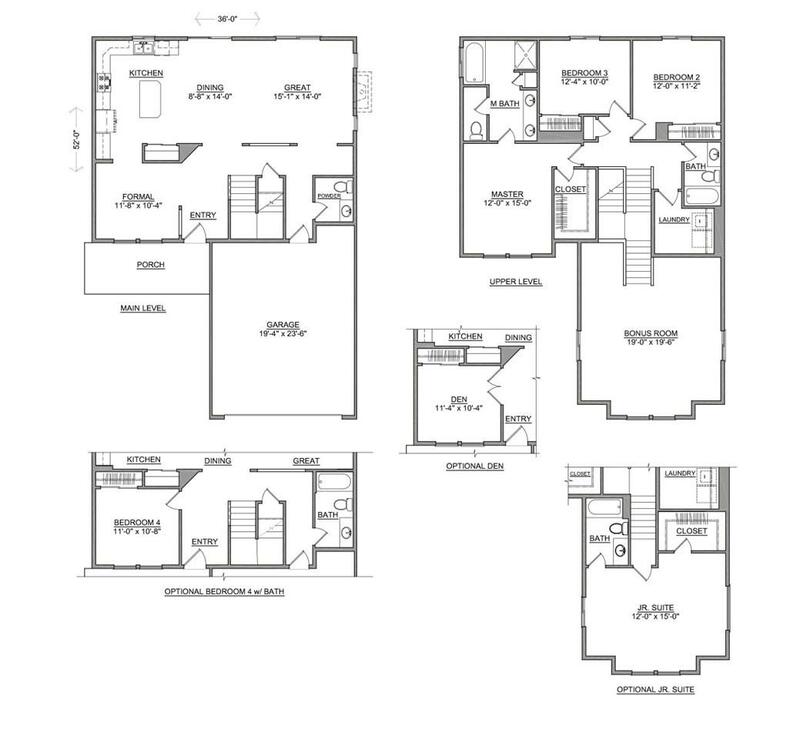 Upstairs features three bedrooms, a conveniently located laundry room, and the extra roomy bonus room. Listing provided courtesy of New Home Star Washington, Llc.